We proudly announce that we have established a distribution partnership with TOTAL PHASE, a company seated in Santa Clara in the Silicon Valley (USA) that has been actively operating on the market since 1995. 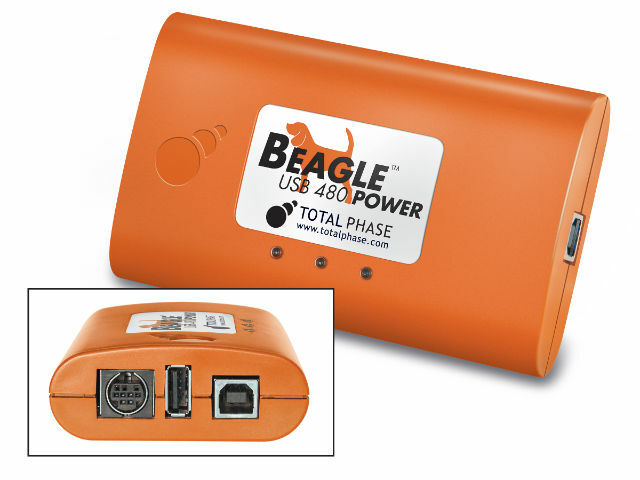 TOTAL PHASE is a manufacturer of tools for teaching, learning, and analyzing USB, I2C, SPI, CAN, and eSPI communication protocols, used e.g. in embedded systems. The company products distinguish themselves thanks to their high functionality, as well as by offering the best-in-class solutions for engineers-designers. They combine advanced solutions with simplicity and user-friendliness at every stage of a project. Check the full offer of Total Phase’s products available at TME.